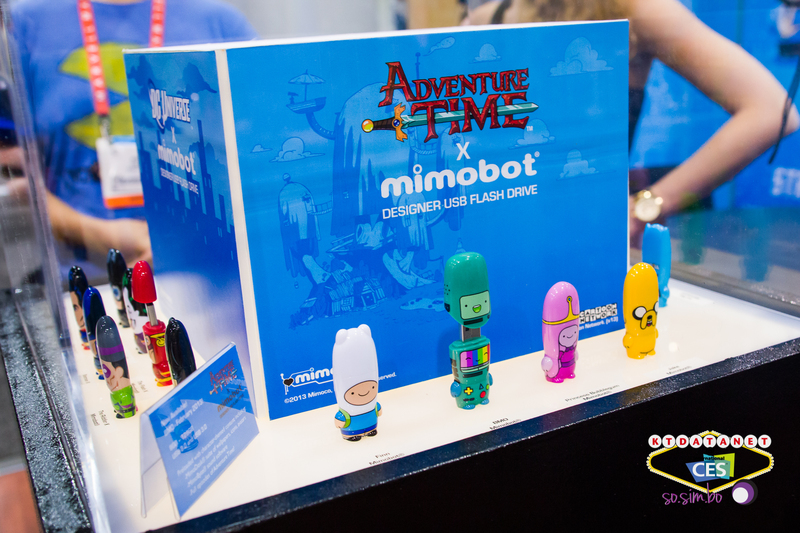 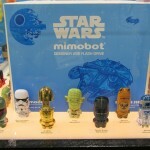 You might be wondering what in the world is a Mimobot. 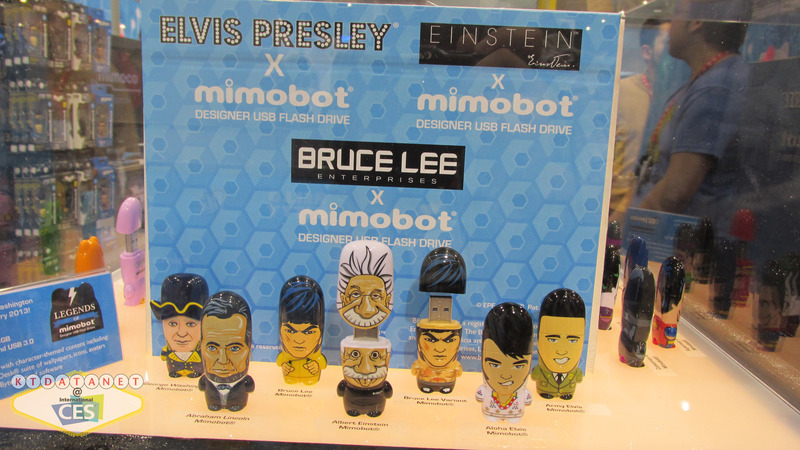 There is a very high chance you have seen one out in the wild already. 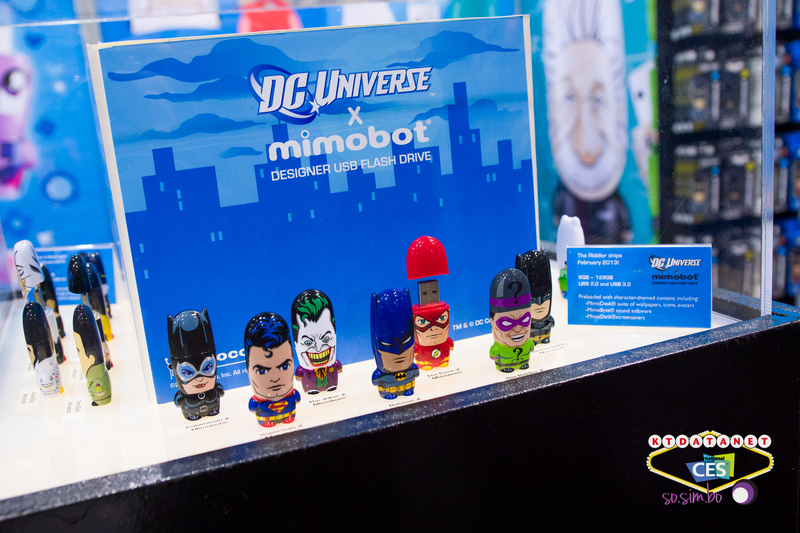 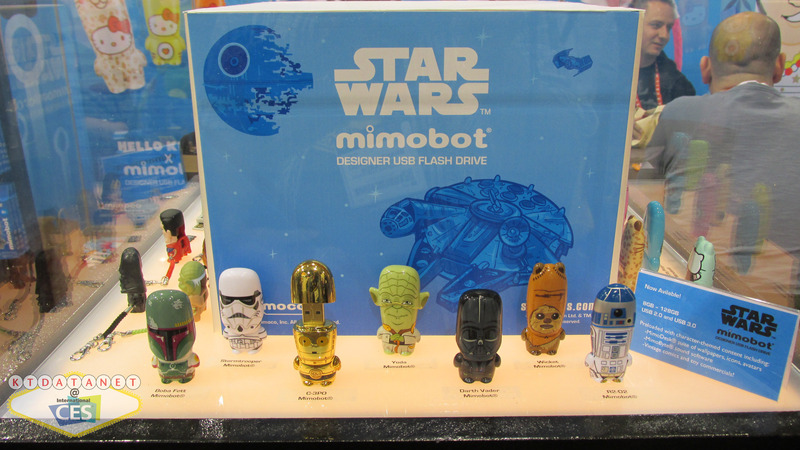 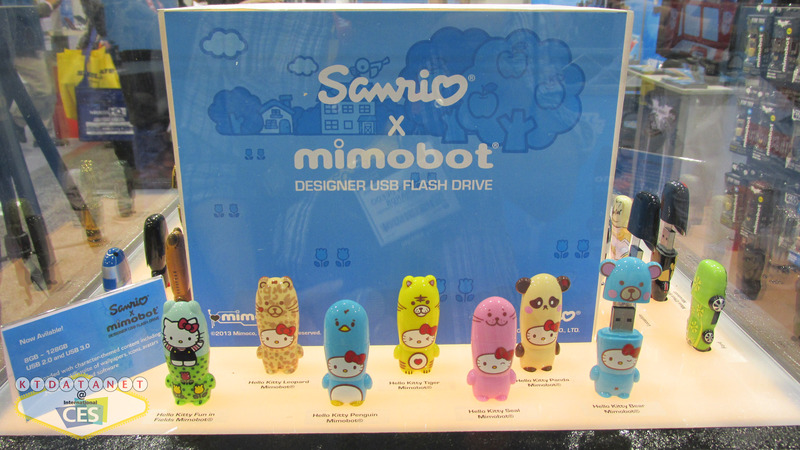 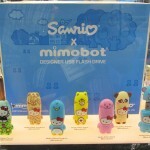 Mimobots are designer USB flash drives made by the cool people at Mimoco. 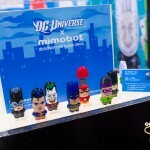 I got a chance to talk to Jessica from Mimoco about some of the cool stuff they have in store for 2013 (she was even nice enough to give us a few hints!). 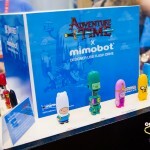 This is definitely a video you should check out! 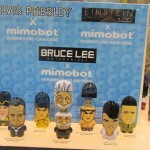 For more information about Mimoco and the cool Mimobots, check out their website.